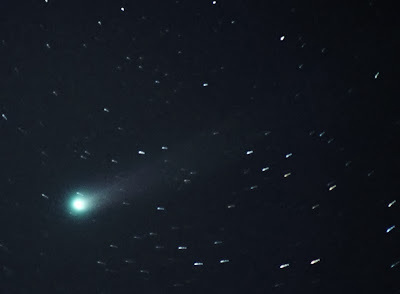 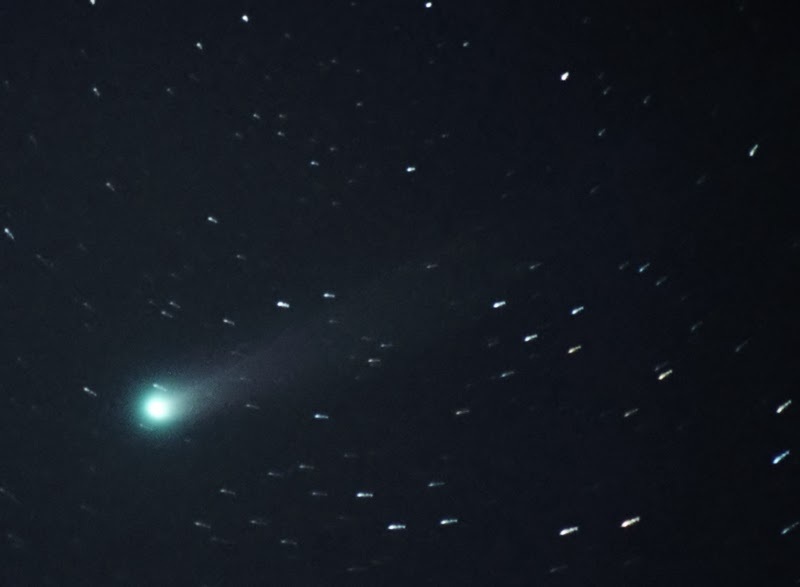 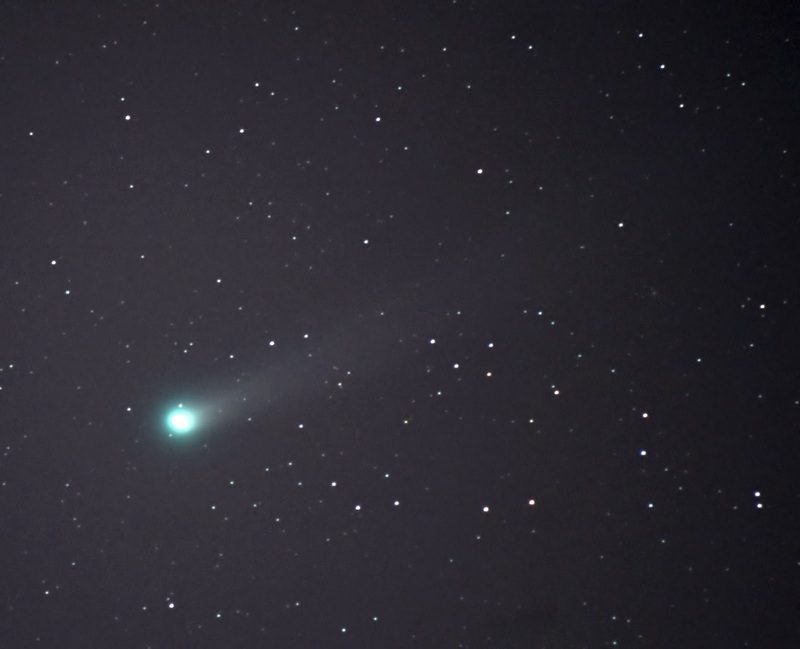 Deep Sky Stacker de-rotates the image, but the comet trails. 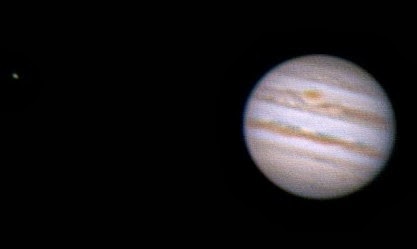 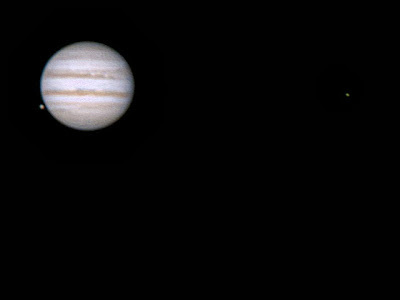 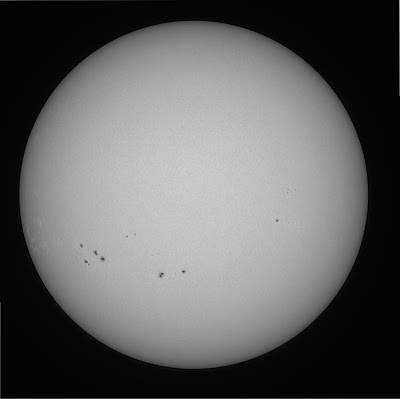 AR1909, 1908 and 1907 are clearly visible and also some faculae. 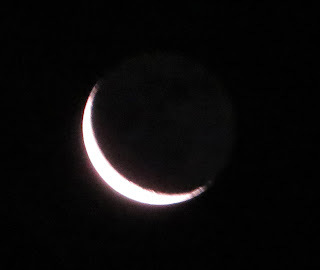 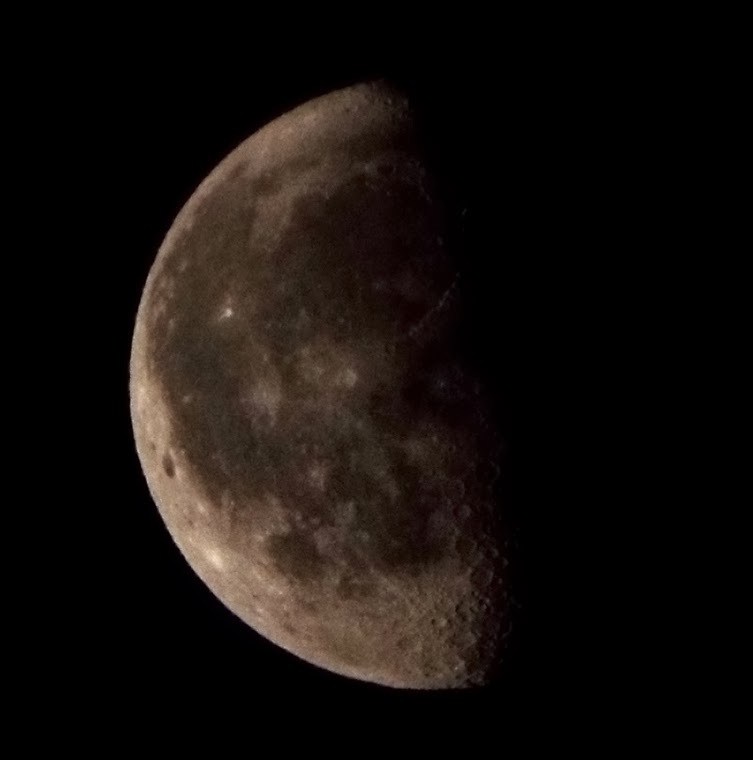 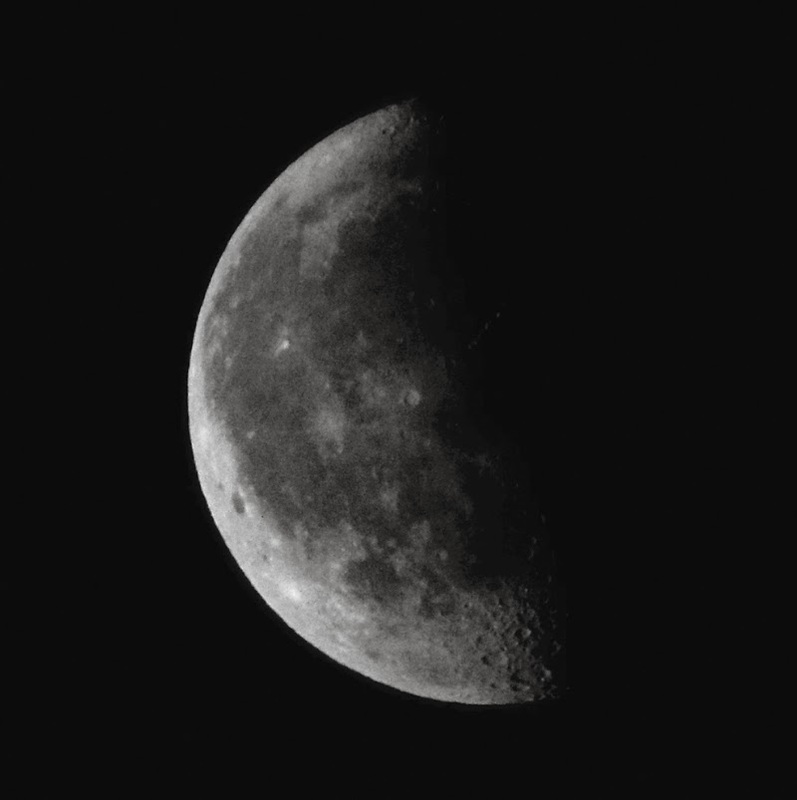 Earthshine is clearly visible on the dark side of the Moon. 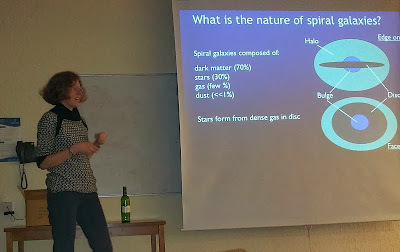 Clare showed the results of supercomputer numerical simulations on the formation of stars in galaxies and the dynamics of molecular clouds in spiral galaxies.